You have aesthetic talents. Do you like fashion? You have a passion for shopping. 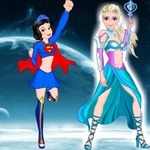 Do not miss the opportunity to discover the online games Princess Villain Dress Up at Gogy play. 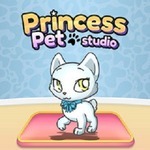 You will be able to design and choose the most fashionable outfits for all of your characters. 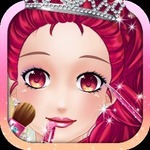 Princess Villain Dress Up is a fun dress up game for everyone, especially girls. This game is not limited to time. Please relax when playing and laugh happily after a hard working day. Your goal is to spend all your time making four beautiful princesses. The four princesses are together in an important and memorable day. They will go to the mall, walk the streets and have fun in the wilderness. You will choose the right outfit for each destination and make them the best. You will choose clothes, skirts, bags, shoes ... Each accessory includes a lot of choices for you. Try to choose the perfect outfit and help them become more beautiful and attractive. To create the best appearance for all four princesses. You will design each dress for each princess. When you are done for all four princesses. You will select the capture mode to capture their great moments. 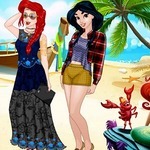 With eye-catching graphic design and animated images, I'm sure you'd be fascinated if you were a Disney movie fan. Your princess is really charming. Why don’t you share this joy with your friends? 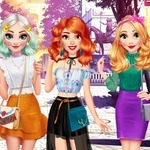 And if you love the game, you can play more games like Your Disney Princess Style at http://www.gogy2.xyz/. You will have great moments of relaxation. 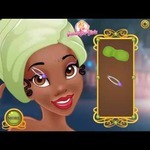 You will use the mouse to choose the outfit for the beautiful princess in this game.